According to reports from Chile, the authorities decided to oblige cryptocurrency owners to pay taxes on digital assets. While it is difficult to say, the consequences of this step will be negative or positive. Last year was frankly “bearish” for cryptocurrency; In addition, in 2018, Chilean crypto exchanges lost support from the banks that closed their accounts, which put many exchanges on the brink of collapse. Although the stock exchange began to massively go to court, Themis seems to be on the side of the banks. However, the banking ban failed to slow down the pace of progress in this sector, and the government finally paid attention to the growing popularity of cryptocurrencies among Chilean citizens. 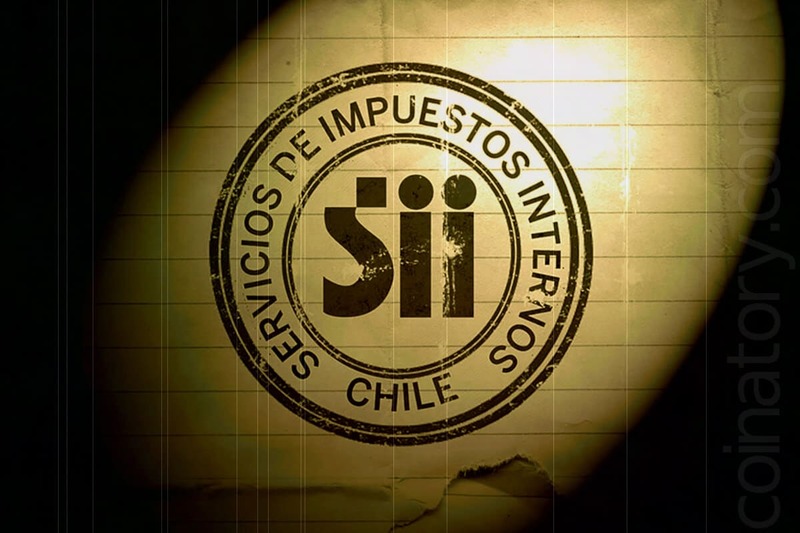 Although the authorities had previously decided that cryptocurrencies and virtual assets could not be subject to value-added taxation, attributing them to the category of “intangible assets”, now the Chilean Internal Revenue Service (Servicio de Impuestos Internos, SII) officially included a section on digital and cryptocurrency assets in the forms tax returns of annual income. From now on, Chilean cryptocurrency owners are required to register their operations in the tax service, as reported by the local newspaper Diario Bitcoin. The newspaper published a letter with the relevant order, signed by the director of the Office of Internal Revenue. Optimists hope that innovation will be a step towards full legalization of cryptocurrency in Chile.